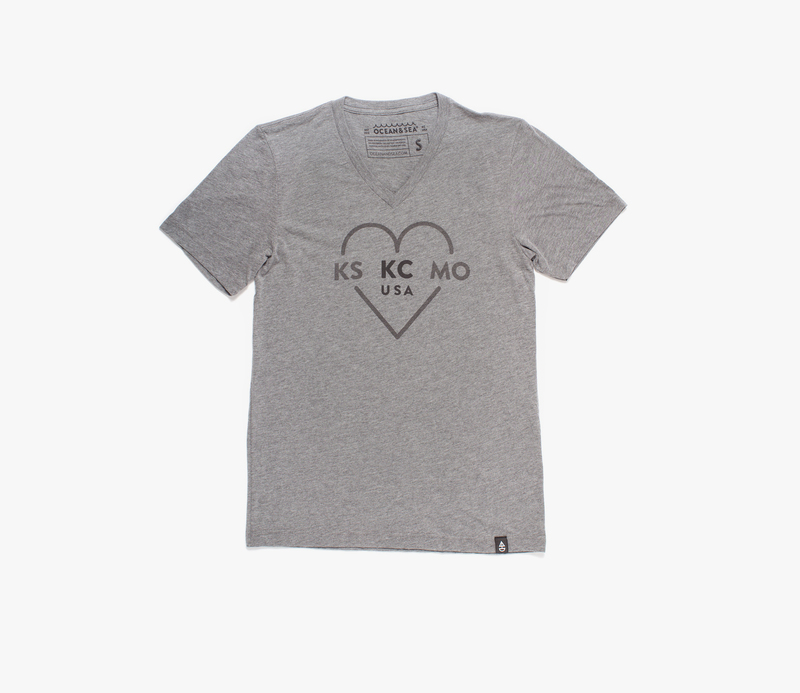 We're settling this debate once and for all—KS & MO love all around. 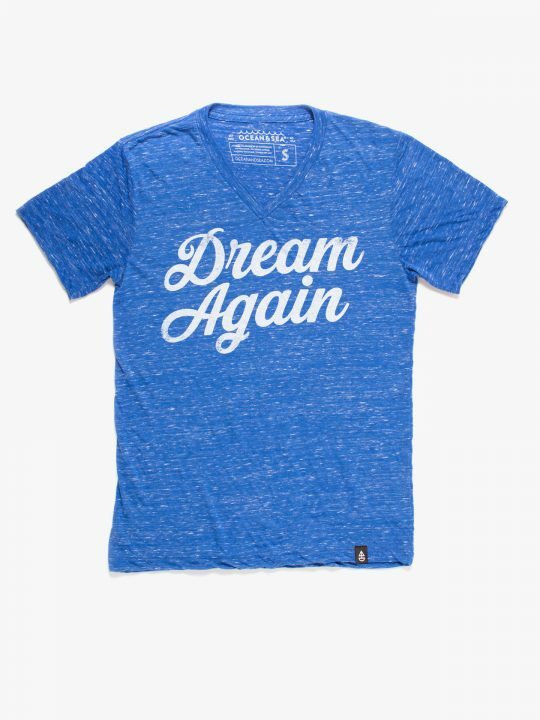 Made from our 50/25/25 triblend material; high-quality and soft as a cloud. Wear your local pride, or customize Your Heart today.